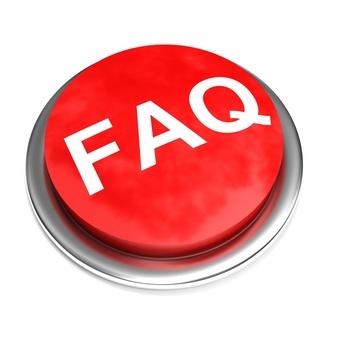 New FAQs, errata, clarifications and more for Death Guard, Ad-Mech, and Imperial Knights. That’s right folks, a whole crop o’ farm-fresh FAQs for ya. Dig in. First up, we’ve got the Death Guard FAQs, where I’ve got good news for those of you who were arguing that a unit of Poxwalkers couldn’t go up above it’s starting strength. And that’s not something people have to endure very often. Builds character and all that. For the rest of you, there’s updated rules for the Thermal Cannon across the indexes. 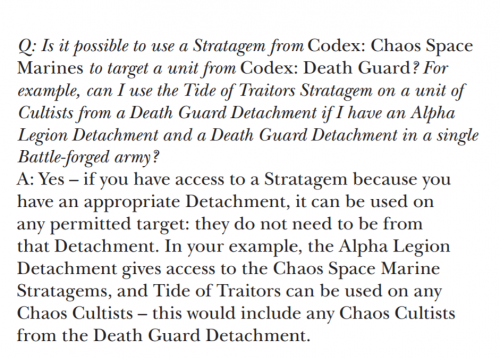 And another important clarification–you can use stratagems you have access to across detachments from different codexes, as long as you’ve got a valid target. This has the side effect of making the Imperium keyword that much more powerful–same with Astartes. Be on the lookout for interesting Stratagem Combos now that that gate’s definitely open. Then over in robotland, the rules are basically machine-perfect, so not much in this update. Though they do correct the Dunecrawler’s health track, and clarify how mixed Martian and [other Forge World] units interact when singing the Canticles of the Omnissiah. You can check out the full updates below. Time to break out the infinite poxwalker army.